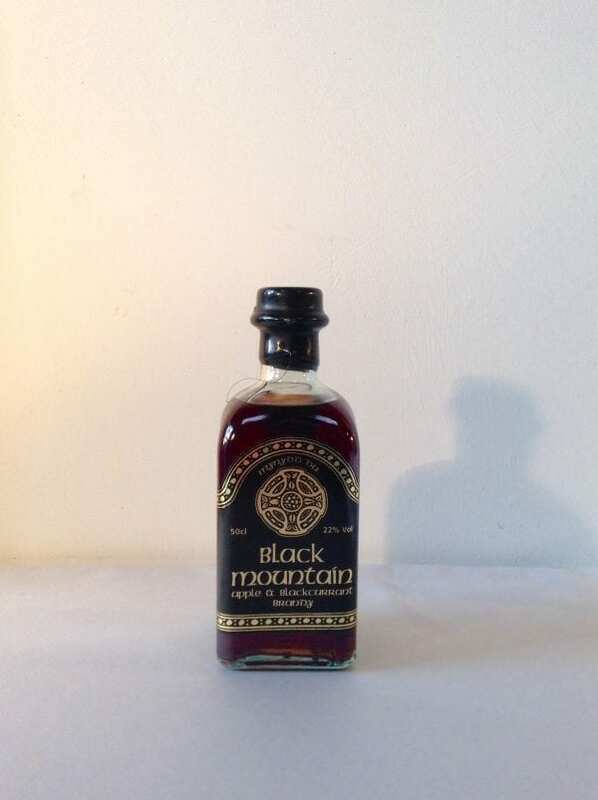 Black Mountain Brandy. 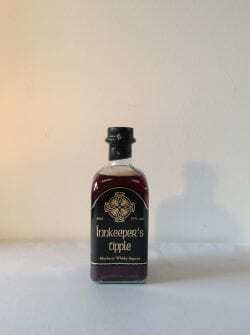 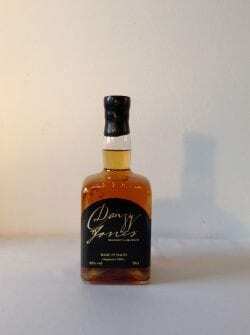 The rich aromatic taste of this apple and blackcurrant brandy makes it an ideal choice for any occasion. 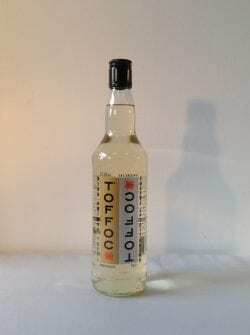 Drink it on its own, over ice, with tonic or spring water.